Efforts have been made for modernization and conduct reforms, but Albanian taxation system is not bringing as much money as it was expected to the state budget. This is the essence of a report that the International Monetary Fund has published about the performance of the taxation system. The report adds that On average over the last 10 years, tax revenues underperformed relative to plan by close to 1.5 percent of GDP. “Collection shortfalls against budget have continued into recent years and have been attributed in the main to unrealistic forecasting”, experts of IMF explain. In other words, at the beginning of the year, the government’s forecasts about tax collection were higher than the actual tax collected at the end of the year. According to IMF, the biggest shortfalls were in VAT, Profit Income Tax, Circulation and Fuel Tax. “VAT refunds were 16 percent less than forecast for 2017 and there were special arrangements for deferring VAT refunds for some large infrastructure projects”, experts of IMF also explain. On the other hand, according to IMF, Recent tax policy reforms have narrowed the tax base and complicated tax administration. 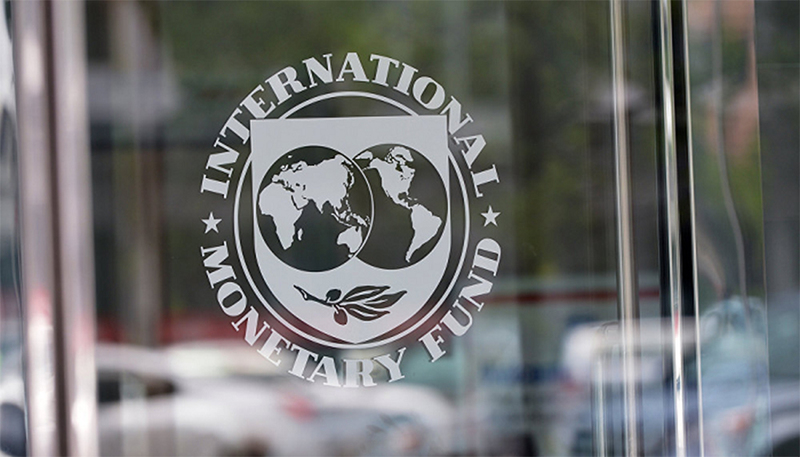 Therefore, IMF recommends a program to consolidate some core functions into fewer regional locations, beginning with the arrears collection function, should be accelerated. This was trumpeted by the government as a measure which was not only going to introduce more order in the business sector, but it would also bring more revenues to the state. But this has not been the case. The reduction of the Value Added Tax threshold for a category of micro-businesses did not meet this expectation. And this is also confirmed by the International Monetary Fund. “VAT threshold reduction brought some 13,000 microbusinesses into the VAT system from April 2018, with little revenue impact”, its experts say. “The government must have reasonable expectations about the amount of revenues that it can generate from large taxpayers”. This is another appeal that IMF experts have addressed to Albanian authorities, adding that each category poses its own risks in doing business. “The criteria for identifying large taxpayers should be revised as not all large taxpayers are administered by the LTO. The LTO taxpayer population currently comprises 680 taxpayers and 125 non-active taxpayers” IMF adds.